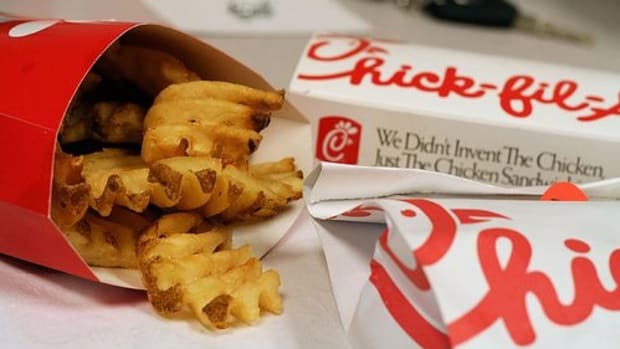 Atlanta-based Chick-fil-A has announced that as of January 18th, it is adding an organic product to its menu, tilting the scales in its favor when it comes to the question, "Is Chick-fil-A healthy?" The fast food chain, famous for its chicken sandwich, has launched Honest Kids’ Appley Ever After Juice Drink, its first organic product, which also boasts half the sugar of the leading juice drink. According to the company’s press release, the drink option, sold in 6-ounce juice boxes, will be proposed at no additional charge with the purchase of a children’s meal. The other choices currently available are low-fat chocolate milk and lemonade. The only sugar contained in the certified organic apple drink will come from organic fruit juice, and one box contains 100 percent of the recommended daily value of vitamin C.
"We are eager to launch our first organic menu item, and we are even more excited that it will be available at no extra charge in our Kid&apos;s Meals," said Matt Abercrombie, senior consultant of menu development for beverages and breakfast for Chick-fil-A. 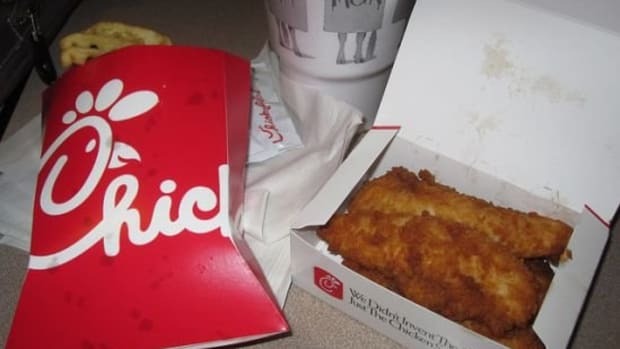 While the apple juice drink is the first organic option to be offered on Chick-fil-A&apos;s menu, it might not be the last. "We&apos;re evaluating organic in other areas. It has to be the right thing for us. 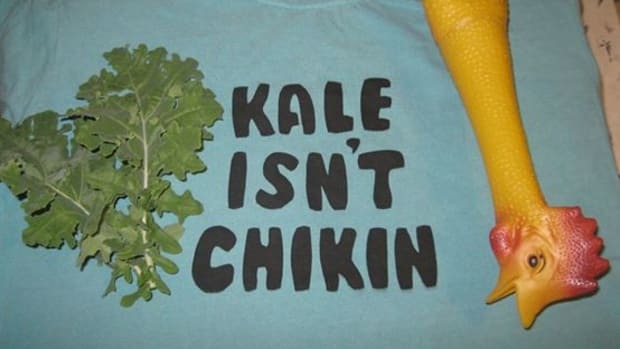 We&apos;re not heading for an all-organic menu but looking for other opportunities," Abercrombie told CNBC. 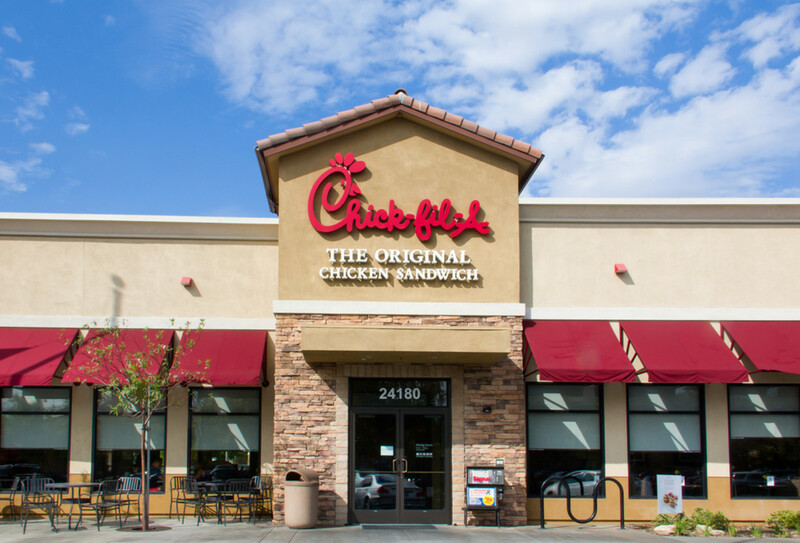 In adding this option to its menu, Chick-fil-A joins a handful of national chains with organic menu options including Panera and Wendy’s. 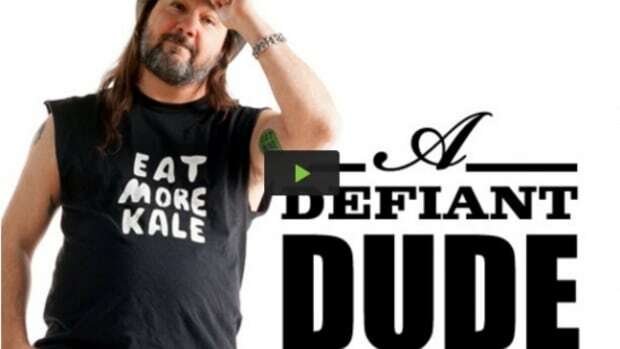 The juice was added to nation-wide menus after a test in the Orlando area proved successful. 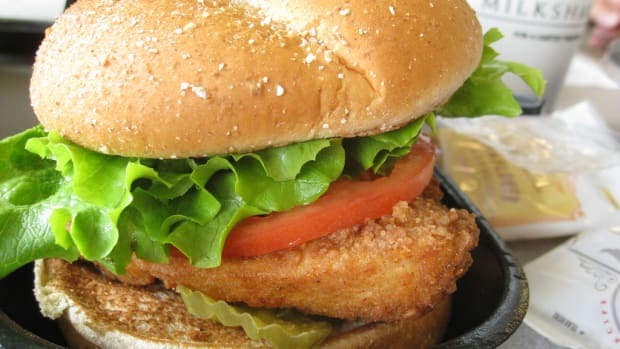 This move by Chick-fil-A is in line with previous steps toward healthier offerings. 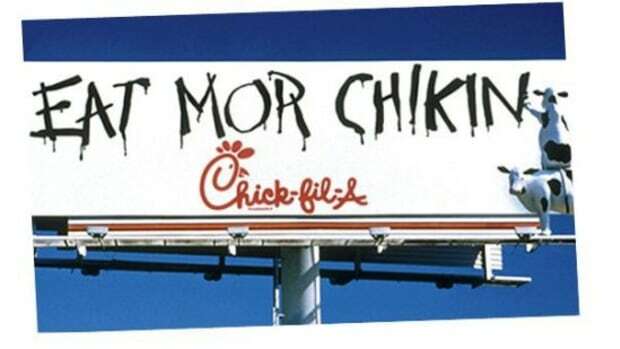 In 2012, Chick-fil-a became the first fast food restaurant to add grilled nuggets to its kids’ meal. 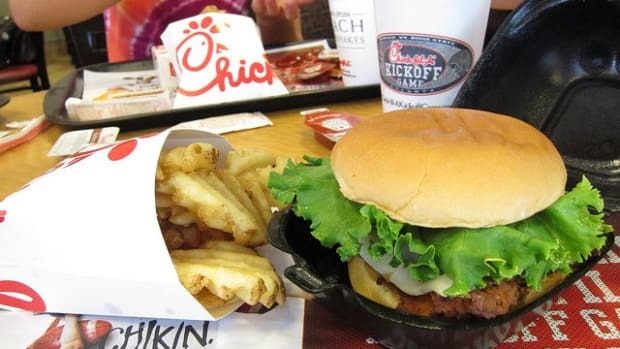 In 2014, Chick-fil-A agreed to go antibiotic-free within 5 years following blogger pressure, and in 2015, it removed high fructose corn syrup and artificial colors from its dressings and sauces and launched the Superfood Side, Greek Yogurt Parfait. 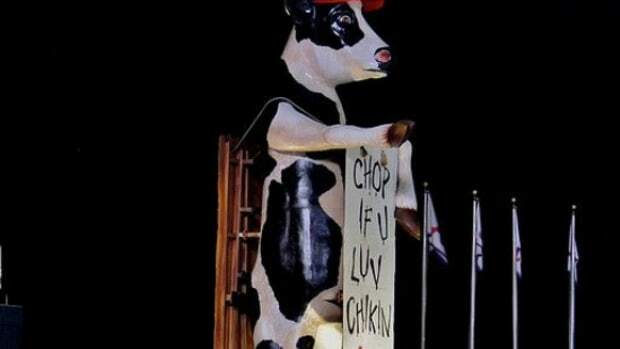 Which Came First: The Chick-fil-A Facebook Page or... The Fake One?